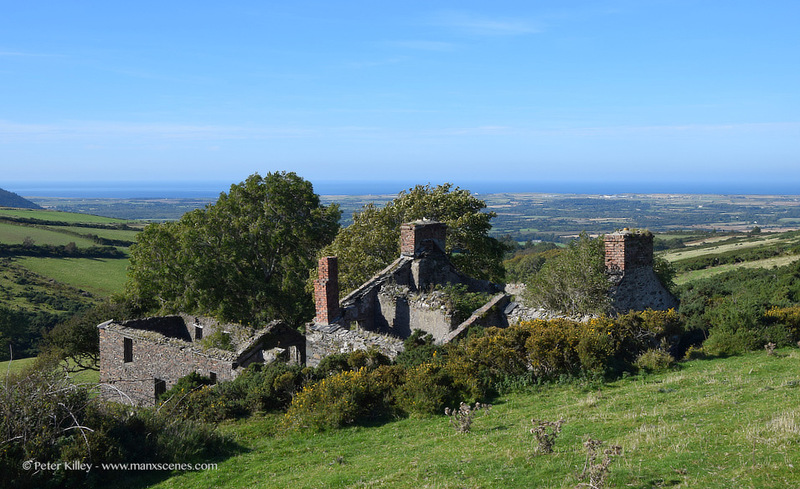 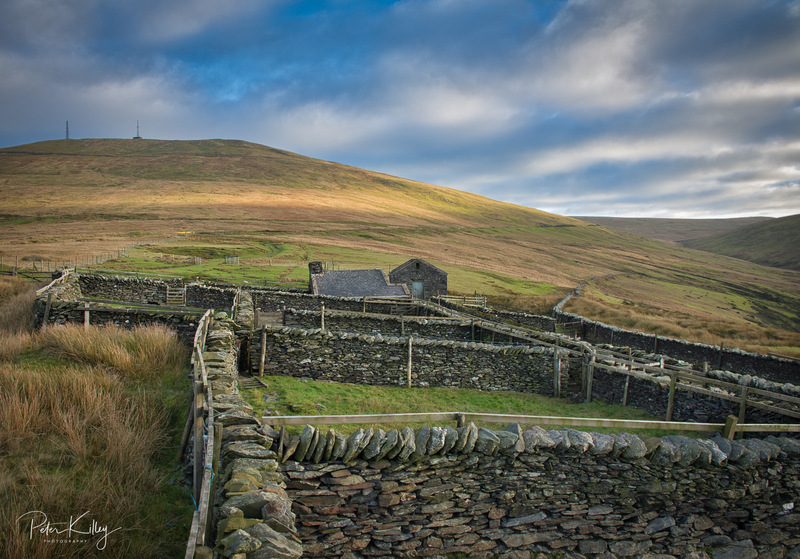 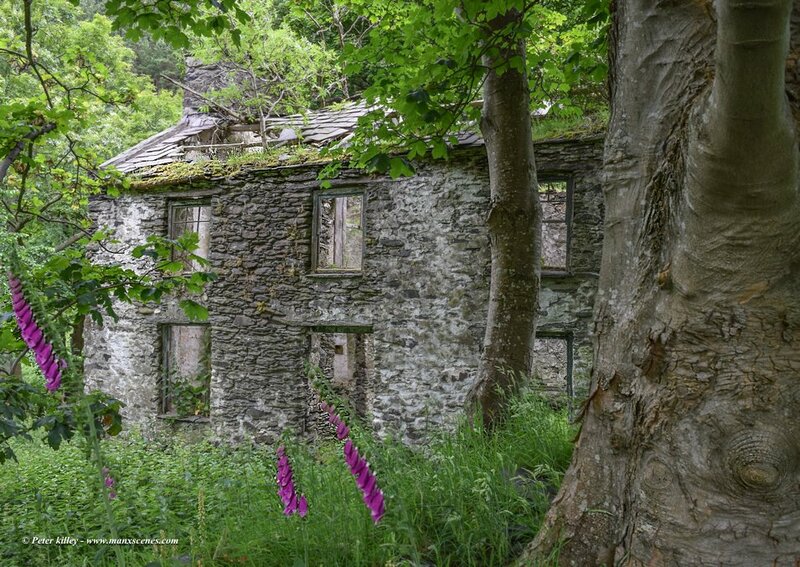 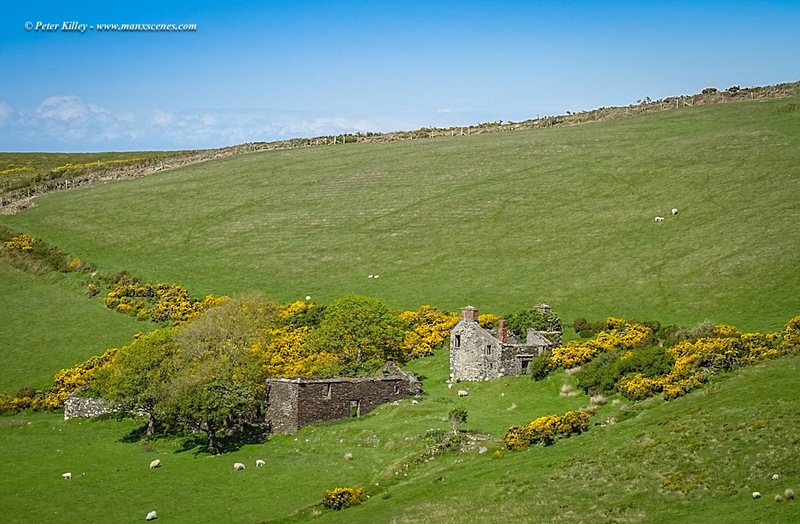 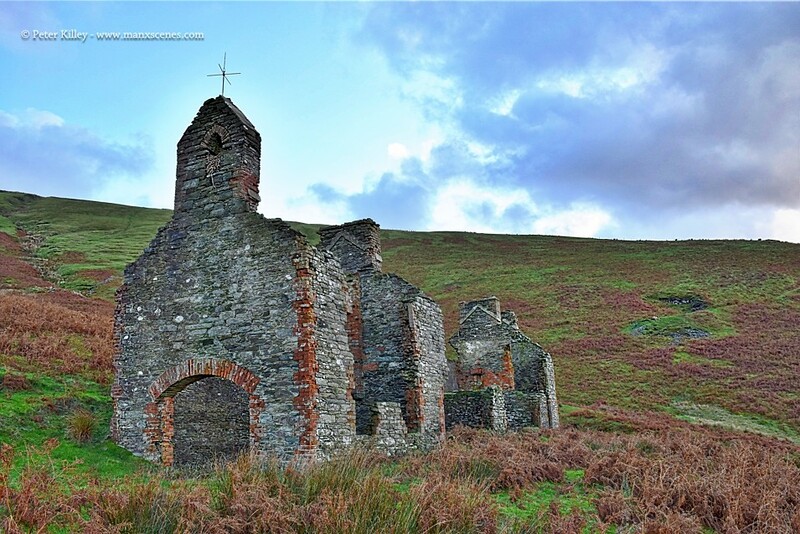 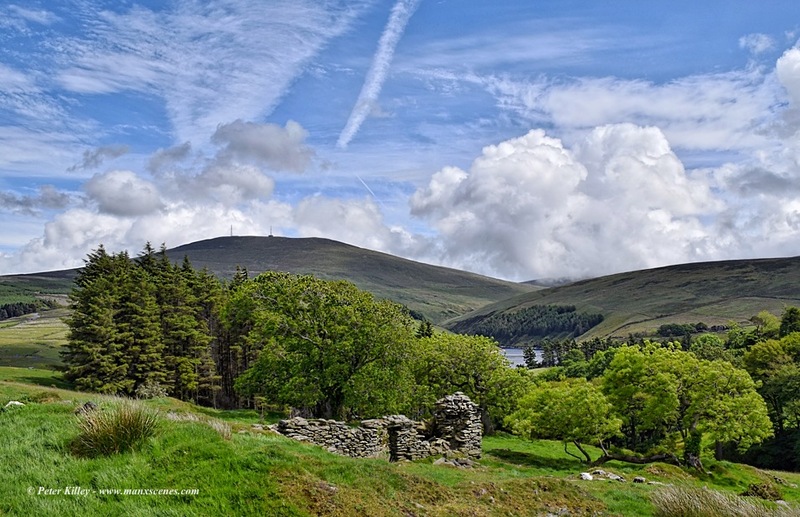 A beautiful old Manx Tholtan called Upper Grange, which is high up on the Narradale track above Sulby. 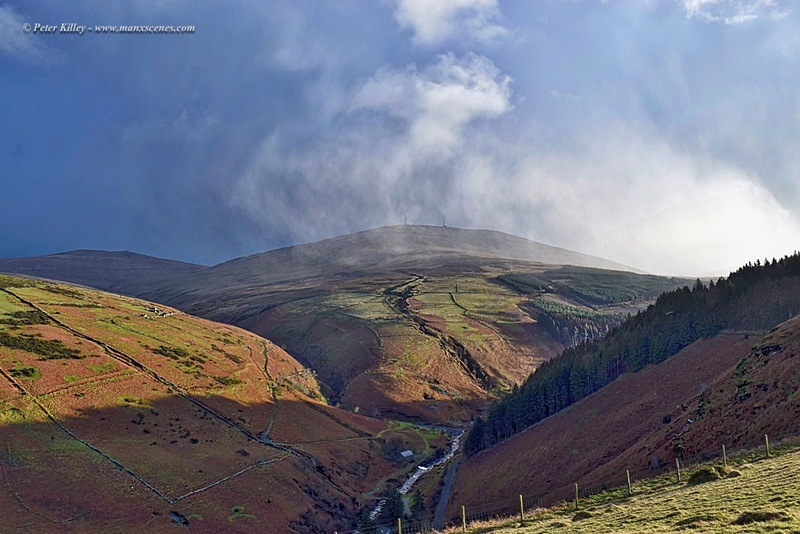 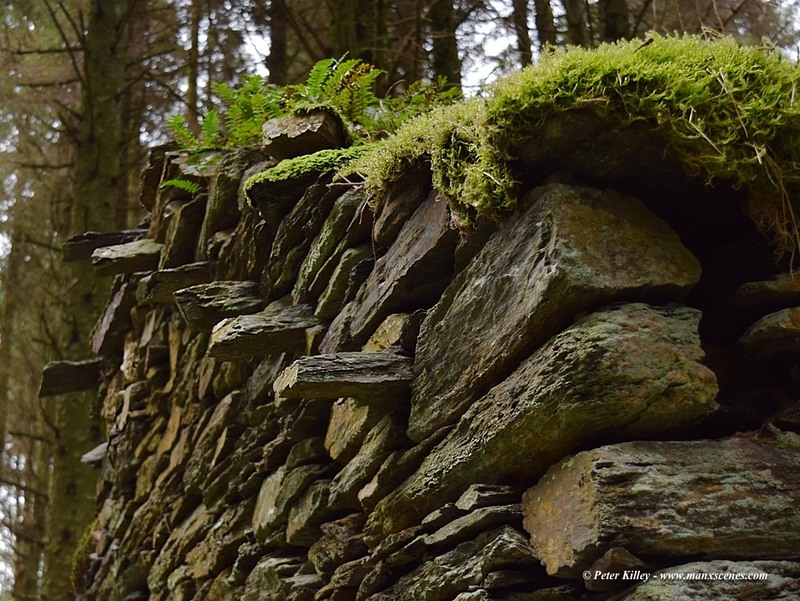 A Sunday walk into Sulby Glen. 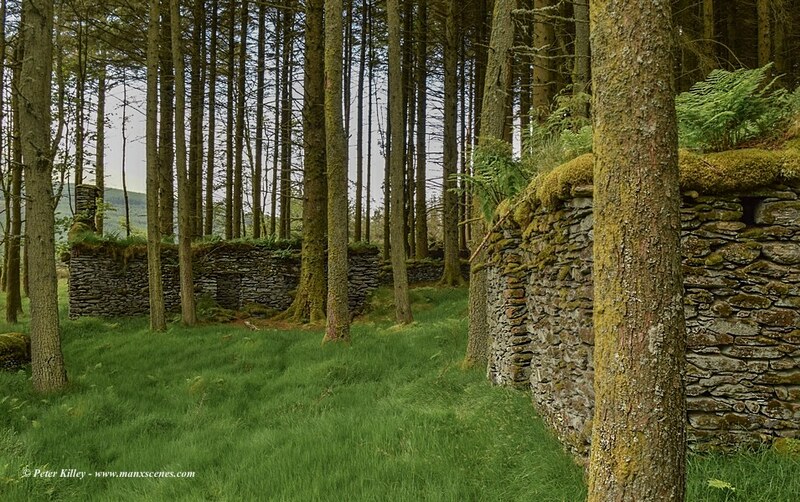 This small group of tholtans are situated deep in the trees in the heart of Tholt y Will Plantation, Craigmooar means Great Rock or Crag. 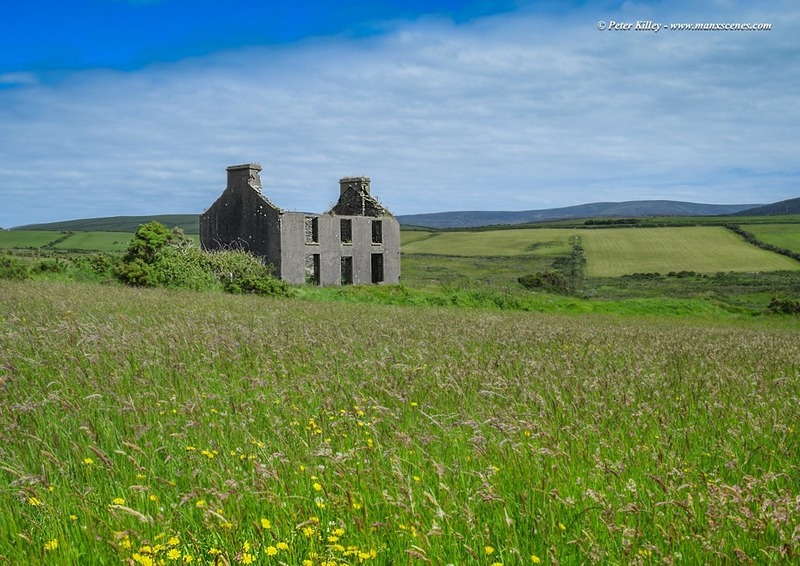 Craigmooar belongs to a small group of nearby hill farms (now tholtans) namely Killabrega, Sherragh Vane and Bulrhenny. 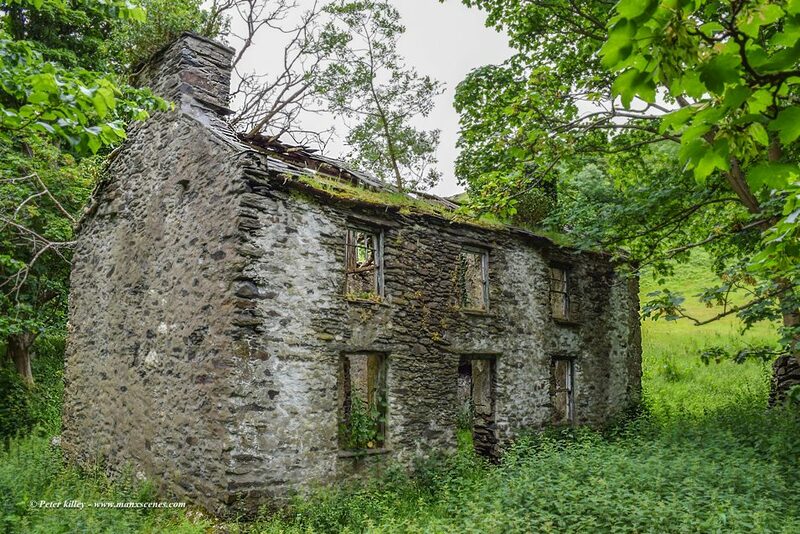 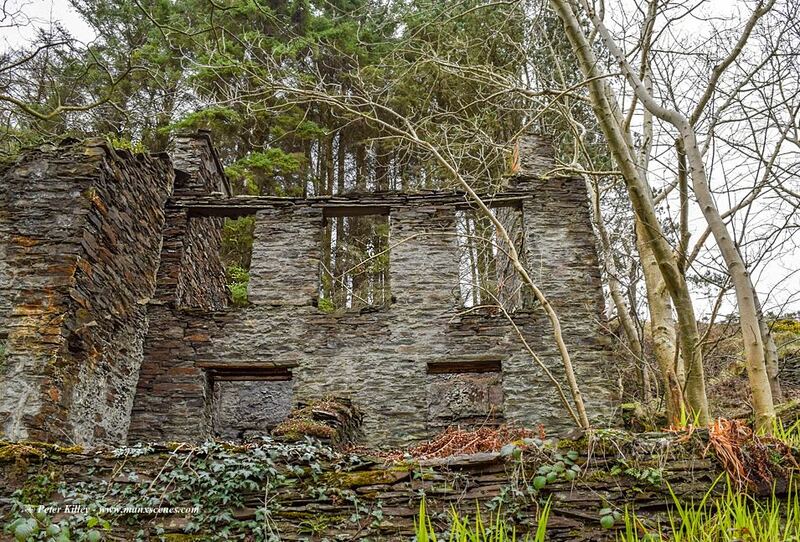 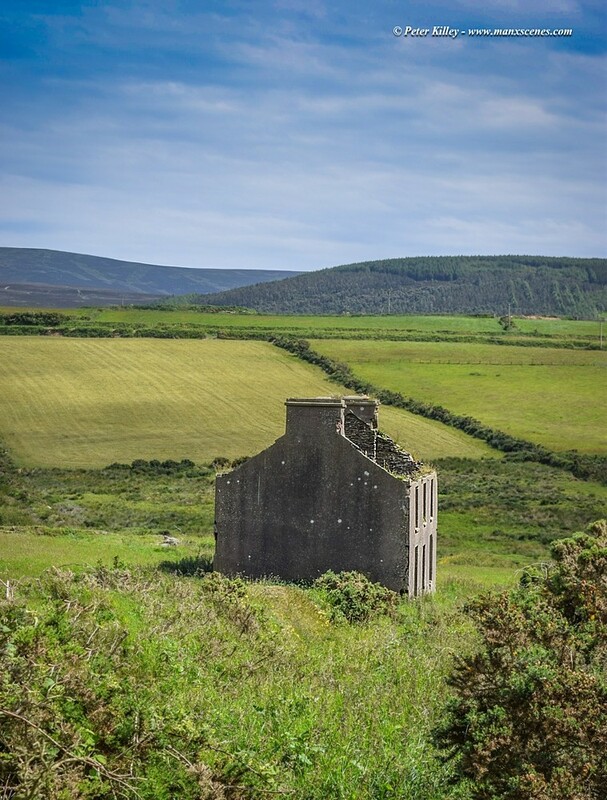 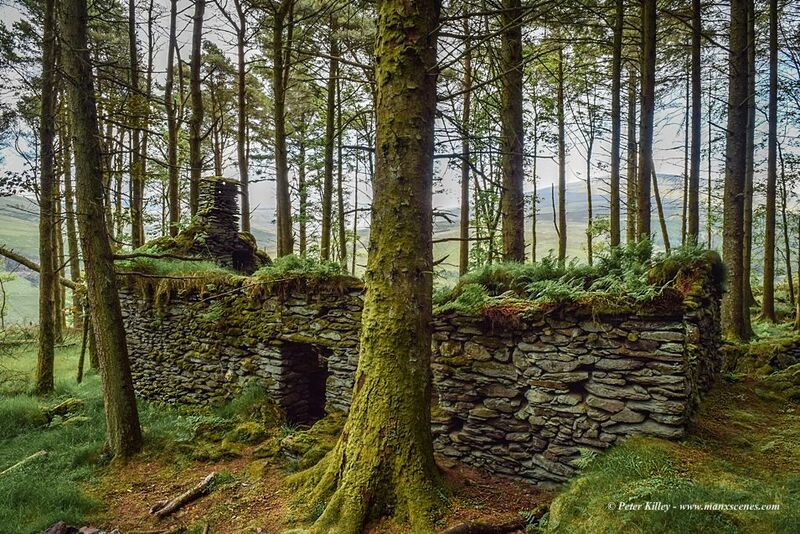 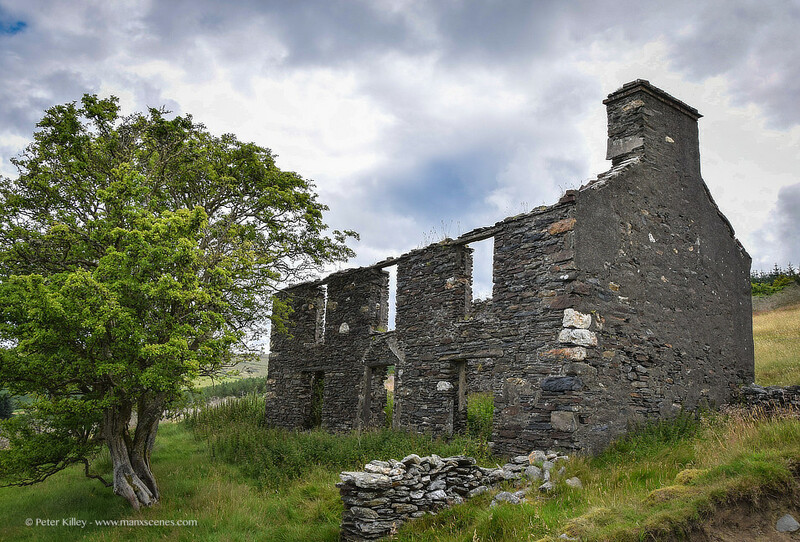 It is believed that Craigmooar was about 80 acres in total and apparently In 1874, there was a woman and her daughter recorded living here as being unable to speak anything other than Manx, probably some of the last people to be like that on the Island. 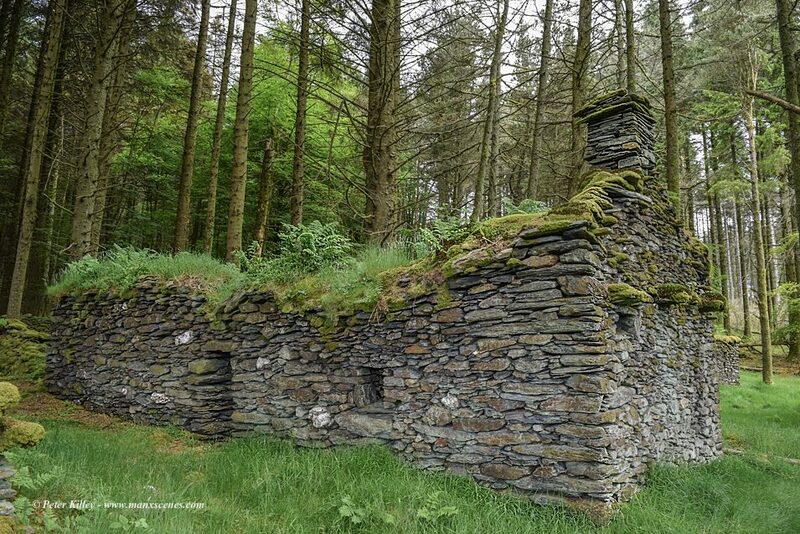 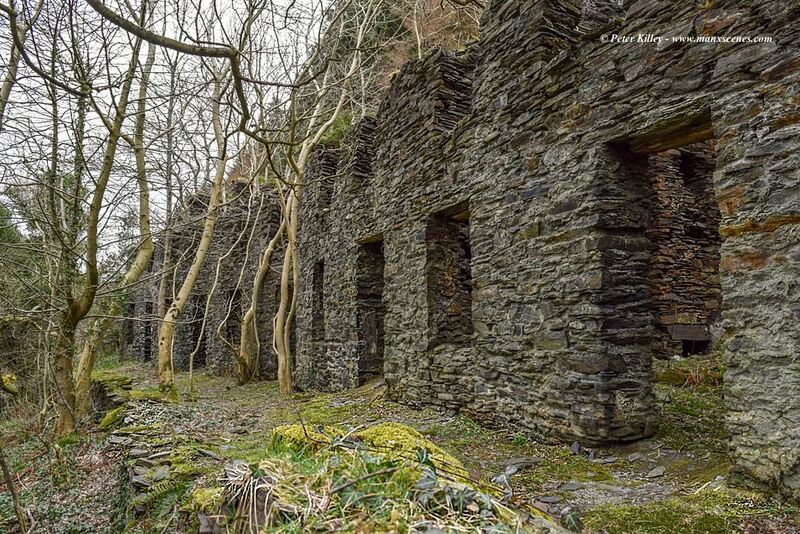 This particular group of tholtans took some finding but it was well worth it and makes you realise just how hard life would have been for the inhabitants of these isolated hill farms.